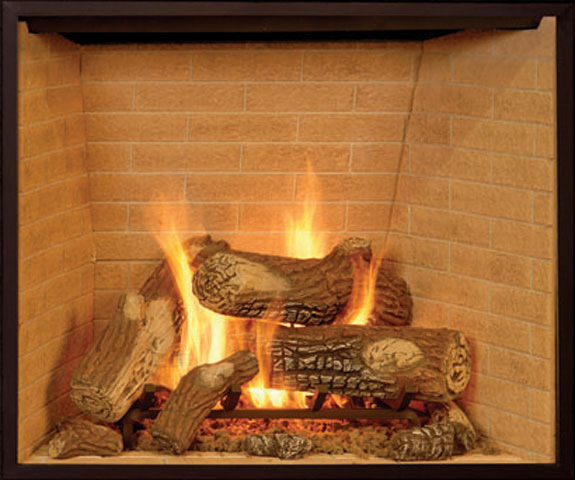 Total Comfort Gas carries a wide variety of Town & Country luxury fireplaces. 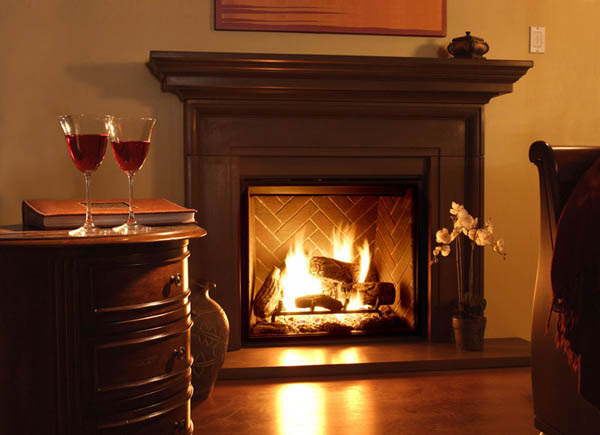 Town & Country Fireplaces boast the only design-driven luxury gas fireplaces with interchangeable panels. 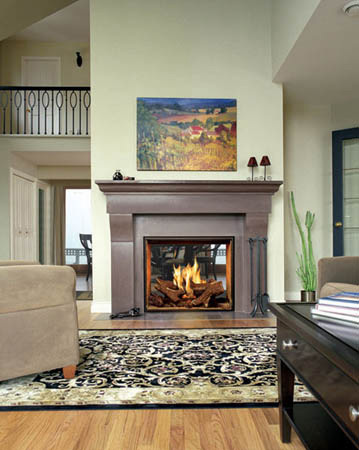 You can mix or match burners or styles to achieve your own desired style. 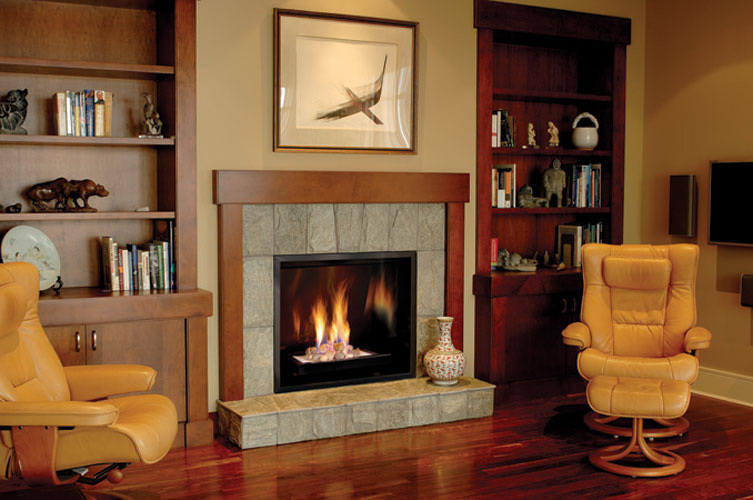 Total Comfort Gas offers vented and vent-free fireplaces from Empire Comfort Systems who offer the first and only condensing vented gas fireplace system certified for use in the United States. 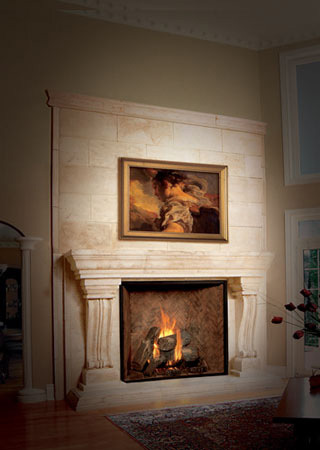 Empire Comfort Systems carries a wide range highly efficient, yet decorative propane gas fireplaces. 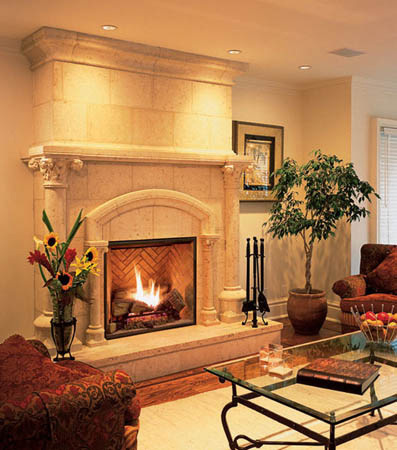 Total Comfort Gas installs quality gas fireplaces from Heat & Glo who rigorously tests their products to offer quality and reliability as well as warmth and ambience to your home. 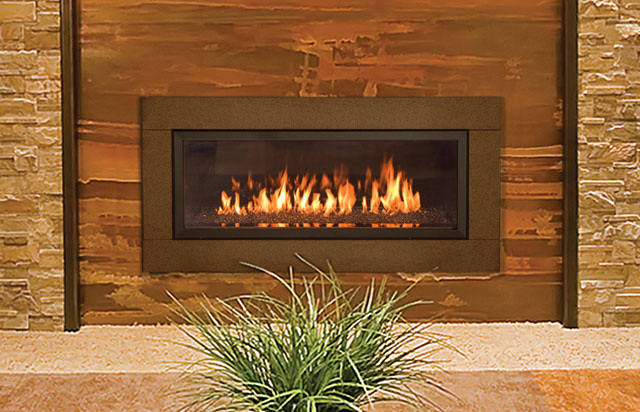 The engineers at Heat & Glo take feedback from homeowners and homebuilders to constantly enhance their product line.